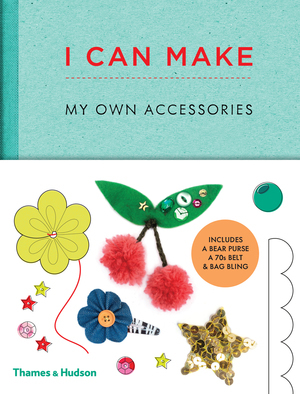 I Can Make My Own Accessories is brimming with smart ideas for making your own fashion accessories! Make and customize unique, stylish jewelry, hair accessories, bags, belts, and much more. 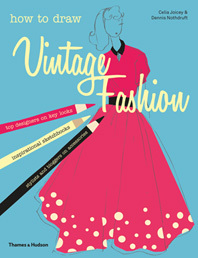 With inspirational photographs of the finished accessories this book includes clear step-by-step illustrated instructions and actual-size patterns to make a wide range of on-trend accessories, like a flowery hair garland; a fun, furry bag charm; a 70s-style braided belt; or a jeweled statement collar necklace. 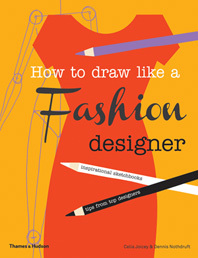 A section at the back of the book explains the basics of sewing and other craft techniques, including how to thread a needle, do a running stitch, and sew on buttons. 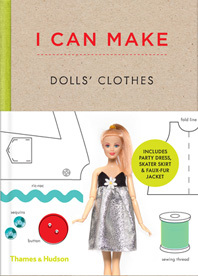 There are also helpful tips and lots of ideas for alternative projects and customizing what you’ve made. 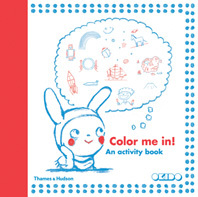 Stylishly designed, the book incorporates digitally rendered illustrations of the steps for each accessory and the materials needed, while fashion-mag-worthy photographs show off the completed products. 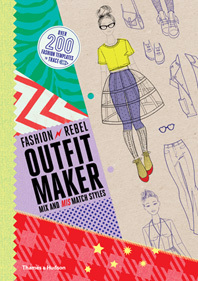 It’s a hip little guide to handmade fashion. Louise Scott-Smith is a children’s wear designer. She was formerly Head of Children’s Wear Design at Liberty of London and at Caramel Baby & Child. Georgia Vaux is a graphic designer, book designer, and art director.